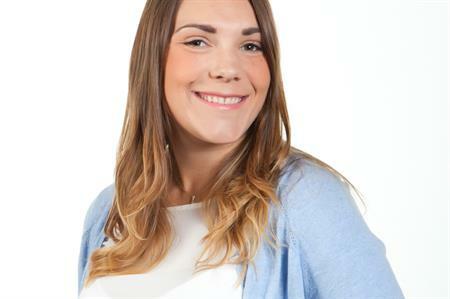 Events agency Team Spirit has hired Kristy Hogan in the role of venues manager. Hogan, who was previously an account manager at Hotel Desk UK, will head up the Manchester-based agency’s venue team and aid its growth. Her appointment comes off the back of the agency’s rebrand in 2015, and is intended to help with its plans to more than double its turnover to £8m in the next three years. Ian Taylor, Team Spirit’s CEO, said: "We are incredibly excited to have Kristy join our team. She brings with her a wealth of experience having worked for a number of years at venue finding agency, Hotel Desk. "She is a fantastic addition to our team and one which will really drive us towards our growth targets. Keep your eyes peeled for more exciting announcements in the coming weeks."